Frank Kessler grew up in Carnegie. His parents, J.R. and Barbara, still call the Pittsburgh suburb home. 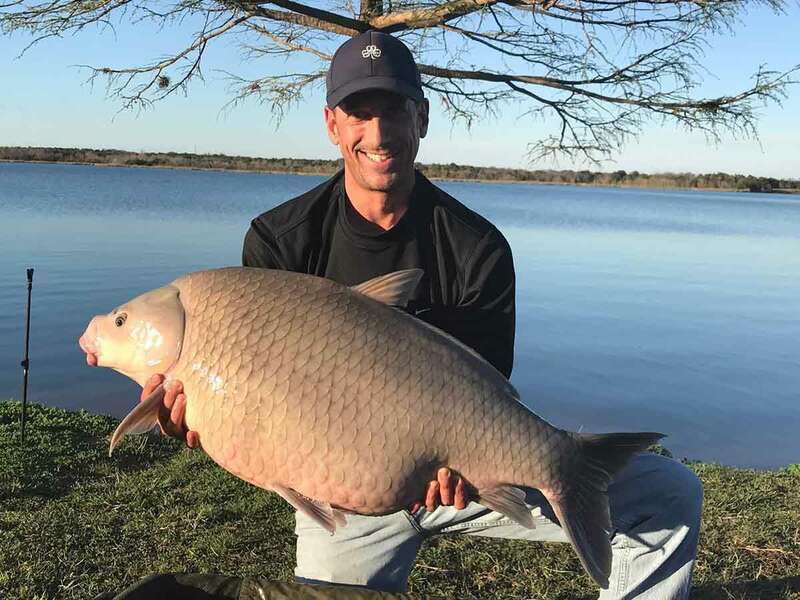 Frank, though, now lives in Katy, Texas, and it was near Austin that he caught this giant carp. The fish weighed in at 53 pounds.